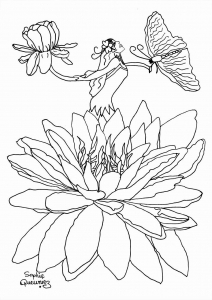 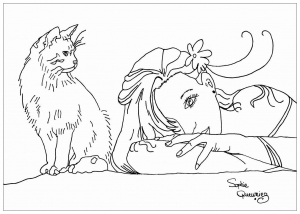 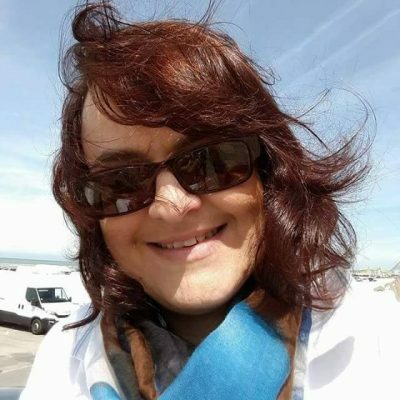 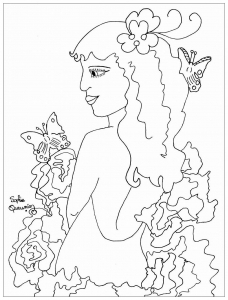 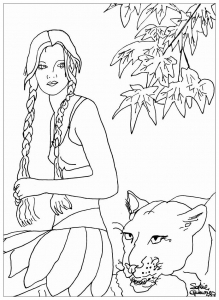 Sophie is passionate about drawing, paintings and Art Therapy Coloring pages. 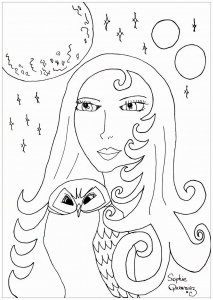 She's part of Global Doodle Gems, and she has been a user of the site since its creation. 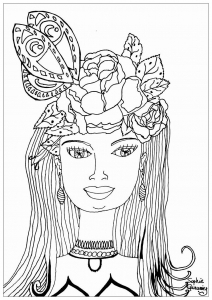 She contributes by publishing its creations, and recently by providing tutorials, and original coloring pages !